Driving engagement in the workplace using gamification. According to Jane McGonigal, a world reknown game designer, we all have "a pent up desire to strive to do extraordinary things and to unlock our willpower, determination and creativity." On average, 71% of employees are not engaged at work. In the US alone, this translates into a loss of $370 billion every year. So what can flip the switch and get your employees engaged? It's eye opening to learn that a majority of your employees are spending 7 billion hours a week engaged in something else: games. As Jane admits, its inevitable that "soon we'll all be gamers." The truth is, while 71% of your employees might act like zombies at the office, as soon as they get home, they turn on their favorite game and become engaged, emotional humans again. What if you could take features and elements from games that cause engagement and apply them to work? That's exactly what gamification is. Gamification is the process of applying game mechanics to non-game settings. We're not talking about playing ping pong at work, but about applying game mechanics to real-world tasks and objectives. Making work more like a game has incredible benefits, like the 10 positive emotions associated with gamers, spanning from creativity to excitement to joy. 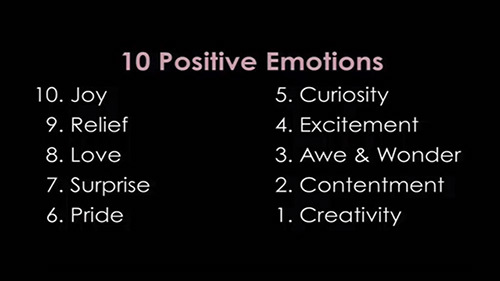 The optimal use of gamification can apply these positive emotions to just about every aspect of life, including work. Best of all, these emotions persist even in the face of stress or adversity. While the use of gamification in the workplace can lead to more positivity and optimism overall, the real impact is employee engagement that will increase productivity as well as your bottom line. At RedCritter, we utilize game mechanics as an integral part of our social enterprise platform by incorporating Profiles, Badges, Certs, Rewards and Skill tracking into your existing business systems. Your employees already have the capacity for engagement; you just have to give them a reason to turn it on.